Meet the team at Illawarra Christian School that have been working for 18 months to educate students and their families about the dangers of soft-plastic when it enters landfill or ends up in our oceans. 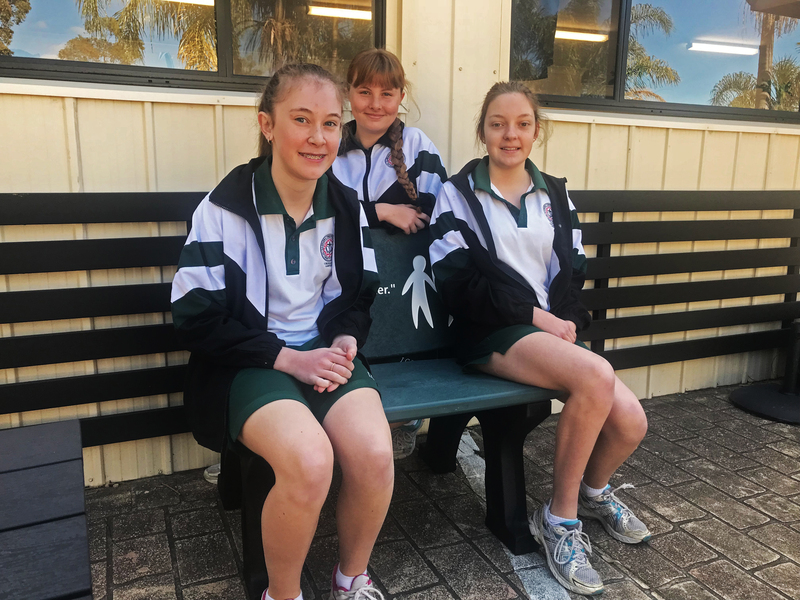 The team is called ‘plastICS’ – Preventing Litter and Stormwater Trash at Illawarra Christian School and is made up of 8 environmentally-minded, year 7 girls. Their aim is to reduce, recycle, educate and engage the community to raise awareness of the issues and increase willingness to change habits in order to protect the environment. “Currently the world’s oceans are full of plastic and the problem continues to worsen. We wanted to focus on the contribution of schools to this problem and implement a program that would effectively reduce our plastic footprint. It’s incredibly important to make sure that the soft-plastics that are used, are recycled instead of littered, that is where our partnership with Replas comes in,” explains the team at Illawarra Christian School. After recognising the teams hard work and determination, Replas chose to donate a Buddy Bench as a thank you. Simone Brown, Coordinator of Student Learning Opportunities, describes the Buddy Bench as sturdy, attractive and long lasting. 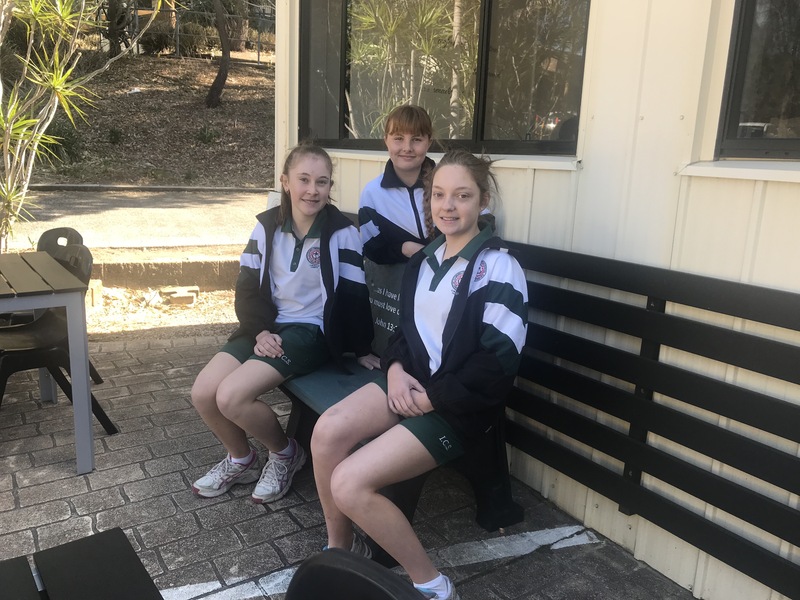 “The bench has added character and personality to the communal area while it has also become a talking point among staff, students and parents and allows us to show the community what recycled plastic products look like,” explained Simone. “We hope that our school and many others will consider buying furniture made from recycled plastic. It’s so important to ensuring a Circular Economy where plastic is used as a resource rather than considered to be rubbish,” concluded Simone. Thanks to Illawarra Christian School’s dedication and ongoing passion, they have become a leading example of what it takes to be the true recycler!